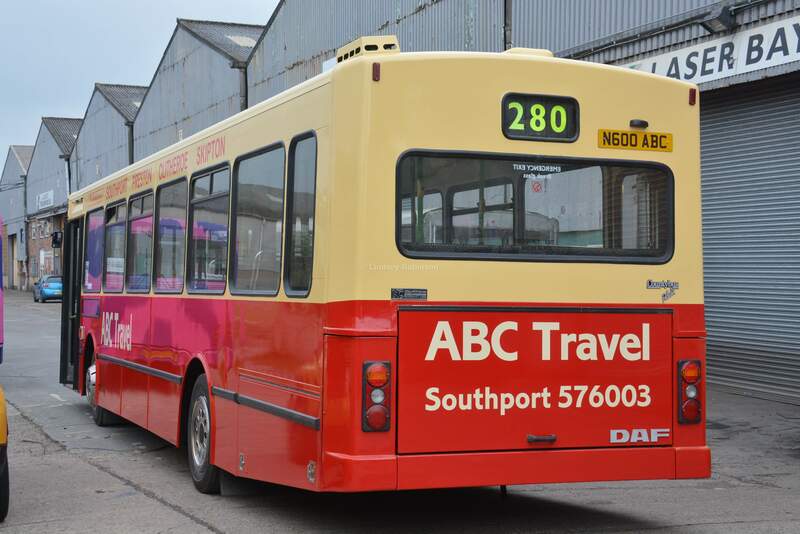 N600 ABC is a DAF SB220 with Northern Counties Paladin bodywork. 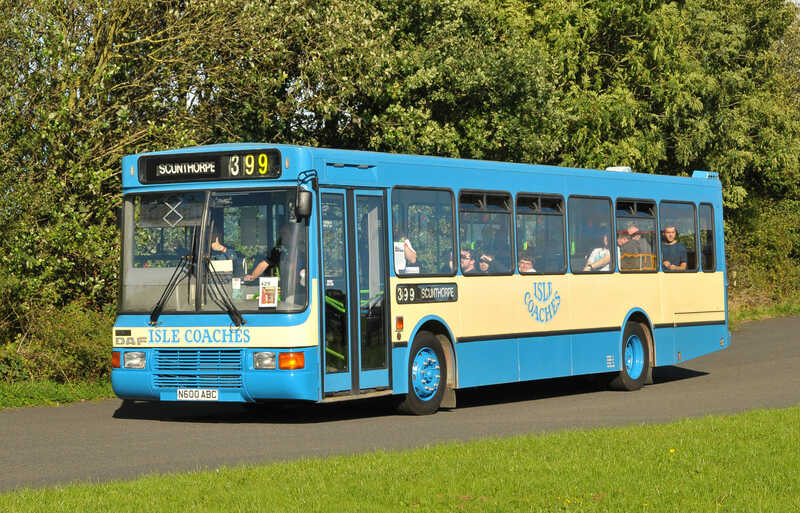 It was new in February 1996 to ABC Travel (Garnett, Ainsdale ) then passing through CMT, GTL, Stagecoach Merseyside (as their 26006), then sold to Isle Coaches in August 2006. 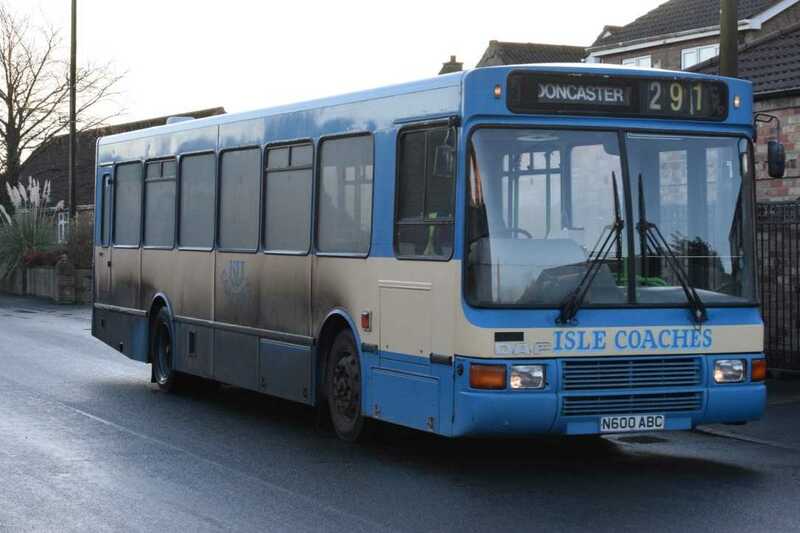 Isles prepared the vehicle for service to their usual high standards and operated the vehicle up until the end of 2015, when It was withdrawn due to the new DDA regulations applying to single deck buses. It was purchased for preservation by the 600 Group who have rallied it extensively since. 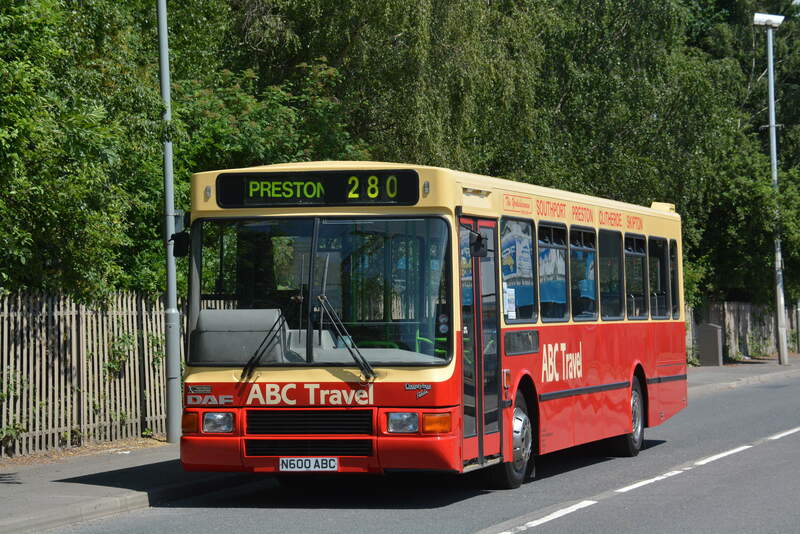 The bus has recently received a replacement floor during the early part of 2017 and a full repaint into original livery in early 2018.